50+ Top Travel Experts Share Tips For a Fantastic Summer Holiday - Aphrodite Water Park, Paphos, Cyprus, One Of The Best Things To Do In Paphos! When it comes to finding out what some of the coolest things to do in Paphos, Cyprus actually are, or wherever you go on holiday, our blog is always up there to help you with the lowdown! What better group of people to ask than famous travel bloggers! What are your key ingredients for a fantastic summer holiday? 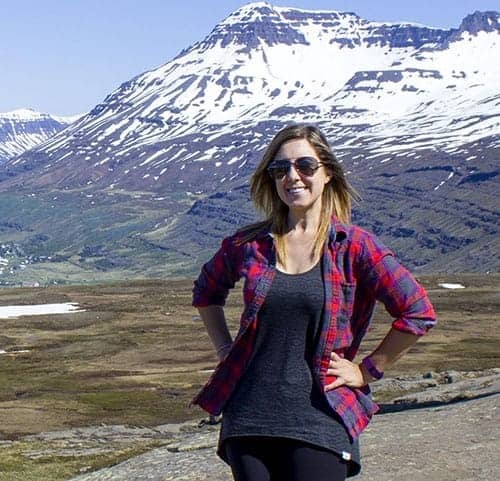 Stephanie Parker is a travel addict and creator of the budget travel blog Big World Small Pockets. Never one for staying still, she's always had to travel cheap to maintain her nomadic lifestyle. Originally from the UK, Stephanie likes nothing more than backpacking the world on a shoestring collecting stories she shares with a smile. “It's all about the sun for me on a summer vacation. I'm an absolute sun worshipper and having good weather is definitely a key ingredient to a good holiday. Nothing I hate more than being cold and not able to get in the water! Ellie & Nina are adventurous travel bloggers who enjoy exploring sandy beaches, misty forests, and rugged mountains. What they love the most is the stories of the people who make each place unique. Plenty of time: so it feels like it's never going to end. Plenty of friends: so you have someone to join you in every crazy thing you come up. Plenty of adventure: so you have stories to tell + some which make you smile and blush. Plenty of sun: so you take the most out of the summer to help you last through the winter. 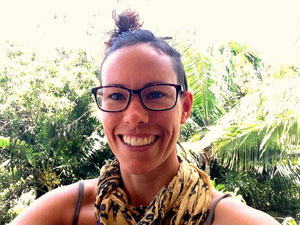 Laurel Robbins is the founder of Monkeys and Mountains, an adventure travel blog and company that helps people plan their active holidays in a sustainable way. Although Canadian, she lives in Germany. You can find her in the mountains on most weekends. Being surrounded by family and friends and exploring a new destination. I'm a huge fan of "active relaxation". It's revitalizing and a great way to connect with loved ones. What started as Tom & Lora’s personal blog about travel, food, and fun, has transformed into a passion for creating travel experiences for others. At Travel4FoodFun, WE take personal care to create your own fantastic travel experience. Looking forward to working with our clients to create their own travel story is what we do best. Follow us on social media @travel4foodfun as we explore and share the unique personality of destinations around the world. Lots of fun in the sun with friends, family and those close to you. 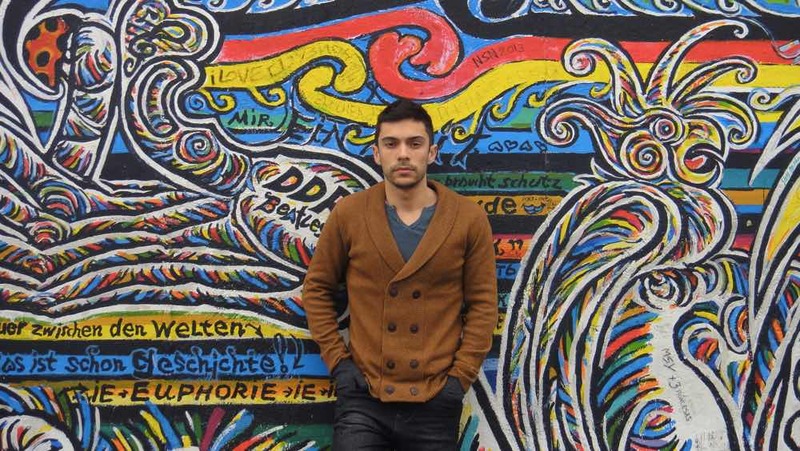 Adam Groffman is a blogger, writer and marketer based in Europe and writes about city trips, LGBT tourism, art and culture. The perfect summer vacation should be sunny and warm—maybe a bit wet, and definitely needs to be relaxing. Karen Bleakley runs migration website Smart Steps to Australia where she helps UK families navigate their way to a new life Down Under. My ingredients for a perfect summer vacation are really simple: There needs to be sunshine, great beaches and plenty of outdoor time with the kids. Jessica & Laurence Norah are a British-American travel blogging couple who run two popular travel blogs, Independent Travel Cats & Finding the Universe. Richelle has been living in China for the last 4 years and she's not going home anytime soon! 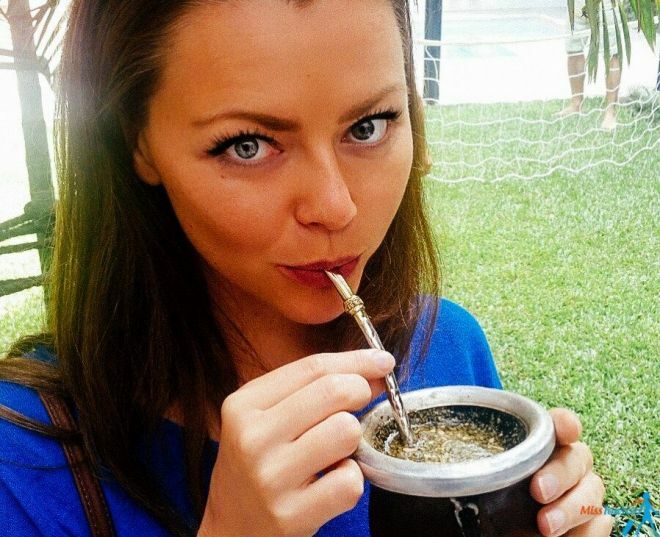 She travels Asia off the beaten path and is obsessed with scuba diving and trying weird foods no one else will eat. My key ingredients for the perfect summer vacation are: sun, water, and adventure! When the summer months come around, I love taking a quick flight from Beijing down to Southeast Asia. I stuff my face with spicy food, do some diving, and get myself a little tan. Hey, I have to pry myself away from the computer sometimes! I really love traveling Asia off the beaten path, so instead of lounging at resorts in Bali or Boracay, or drinking myself sick in Koh Phi Phi, I prefer to hit up the places not everyone visits. I learned to surf in Siargao, cliff jumped in Siquijor, trekked with orangutans in Sumatra and dove with sharks in Malapasuca. That's my kind of summer adventure! Helene is a travel and lifestyle blogger that moved to Germany to travel Europe with her two dogs and husband. To me, the perfect summer vacation is combination or relaxation and exploration. I want to feel like I'm able to kick back, but I also don't want to feel bored. I want the warm, fun in the sun and a chance to learn something new or explore something different. Nadine Sykora is one of the top travel influencers and travel videographers on Youtube where she has made over 800+ videos gaining over 40 million+ views. Over the last 7 years she has traveled to over 50 countries including all around her home country of Canada. 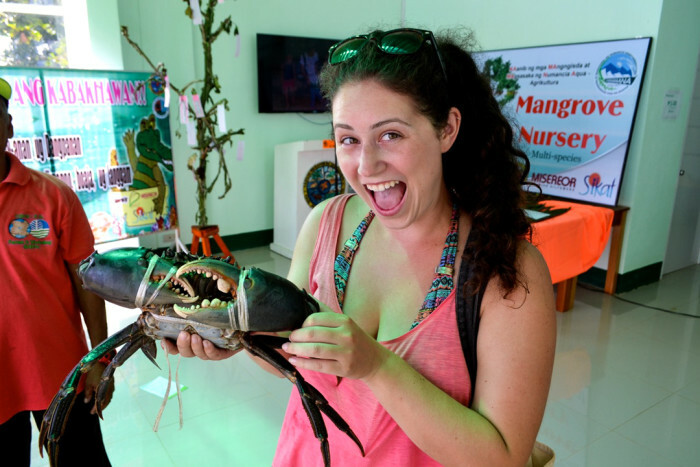 Nadine’s passion for travel is contagious and she loves to share her experiences and travel expertise via social media, photography, and through her videos. A good base tan. If you're coming straight from winter to summer give your skin a little bit of sun before you go so you build up a base layer. This will help so much when it comes to decreasing your chance of getting a sunburn. Plus, you'll feel like you fit right in with all the other vacationers! While I love sipping a cocktail on the beach and listening to the sound of waves, I will get bored of doing nothing in 2 days maximum. Good weather, tanned skin and the sea is high in the list for the perfect summer recipe of course, but I am also a huge nature love! I would love to do some hikes around the place I am staying in and discover the surroundings. For example, in a couple of days I am heading to Mexico where I am planning to relax in one of the resorts, but also be active and discover the cenotes around the area, swim with dolphins, visit the Maya ruins, have maaany frozen margaritas and tacos and so on. Johnny Jet travels around 150,000 miles and visits over 20 countries each year. He and his website JohnnyJet.com have been mentioned over 10,000 times in major publications, including USA Today, Fortune and The New York Times. Family, Health, Safety and Fun. 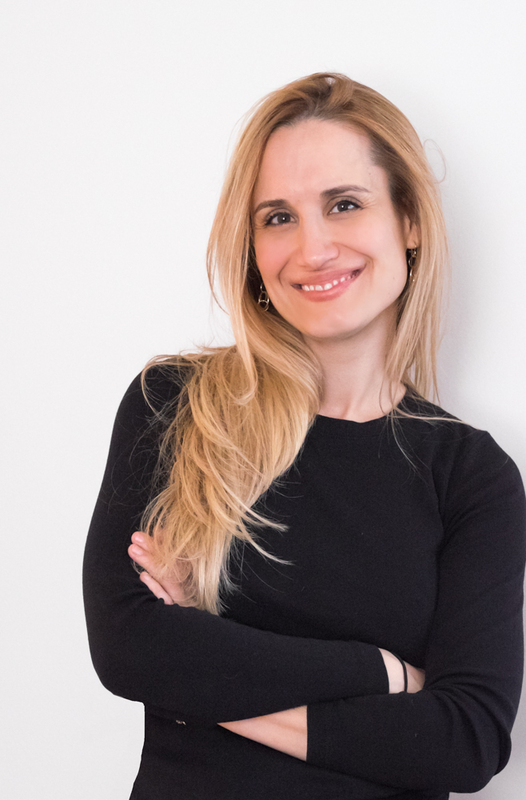 Founder/Editor of TravelMamas.com, a lifestyle and travel blog that helps parents and child connect better with each other and the world around them through travel and beyond. For me, the perfect summer vacation is all about escaping the heat since I live in blazing hot Scottsdale, Arizona. Any destination with mellow temperatures and fun things to do fits the bill. A tropical beverage and a body of water (pool, lake, ocean, river...whatever!) help too. I'm a digital geek sharing the best travel guides and insider tips for everyone to travel smarter and more often. Good company, a compelling book and my GoPro camera to make some memories! Robert Schrader informs, inspires, entertains and empowers more than 100,000 travelers per month via his blog, Leave Your Daily Hell. Summer is different in different parts of the world—while in America it's usually hot and sunny, many northern Europeans are simply happy if it's not cold; in Southeast Asia "summer" is the monsoon, certainly not beach weather. So, the key ingredient for a perfect summer vacation is not weather nor, by extension of that, a certain sort of scenery or culture. It's your relaxed attitude, and your commitment to letting go and enjoying yourself, regardless of what's going on around you. I'm a travel blogger and photographer from California. I've been living abroad since 2011, and don't plan on stopping anytime soon. Sunny days, Music, and fun atmosphere. 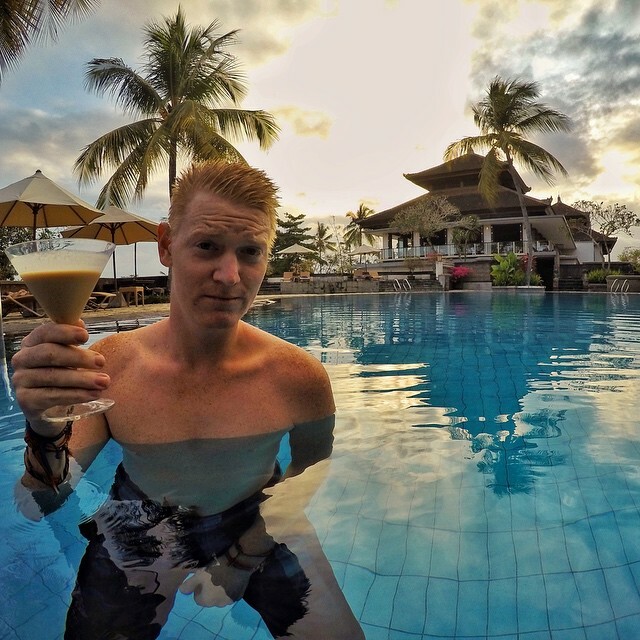 Simon is a UK-based award-winning adventure travel blogger and vlogger. From South America to Slovenia, Canada to Crete, Simon has travelled to over 45 countries, and bags three new countries every year. It might sound against the mainstream, but for me would be great architecture, fantastic landscape, historical places and a cold fresh mint lemonade. 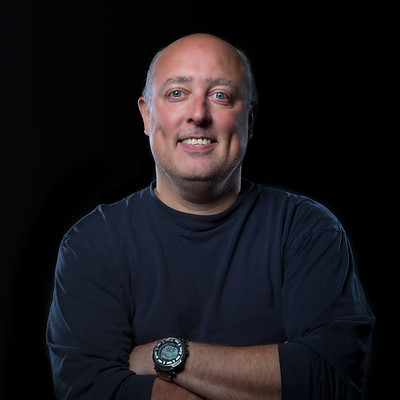 I am a Belgian adventure travel blogger and photographer. Currently based in Charlottesville, Virginia, I spent my days hiking, camping and visiting as many national parks as I possibly can. Also, I do like a good craft beer. Sunshine, sunsets, hiking opportunities, quietness, local beer. I advise travelers to always push their limits. Go beyond their comfort zone. Go some places that challenges you in a way that help you grow. Former loser from Durham (UK) who took a risk. 49 countries visited. 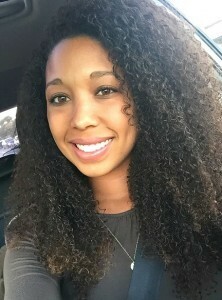 Online entrepreneur. Blogger. Animal lover. Onion hater. Vegan. Currently in: Mexico. I like to be close to the centre of town, so that I can have the option to live like a local at any given opportunity! 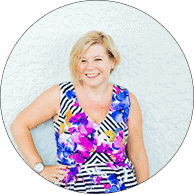 Kirstie is a digital nomad, serial expat, and travel blogger from California who has been backpacking the world for the last sixteen months while working as a freelance digital marketer. Great weather, excellent company, just the right amount of planning (get all the necessities sorted in advance but leave your schedule flexible), beautiful scenery, good prices, and delicious food and drinks. 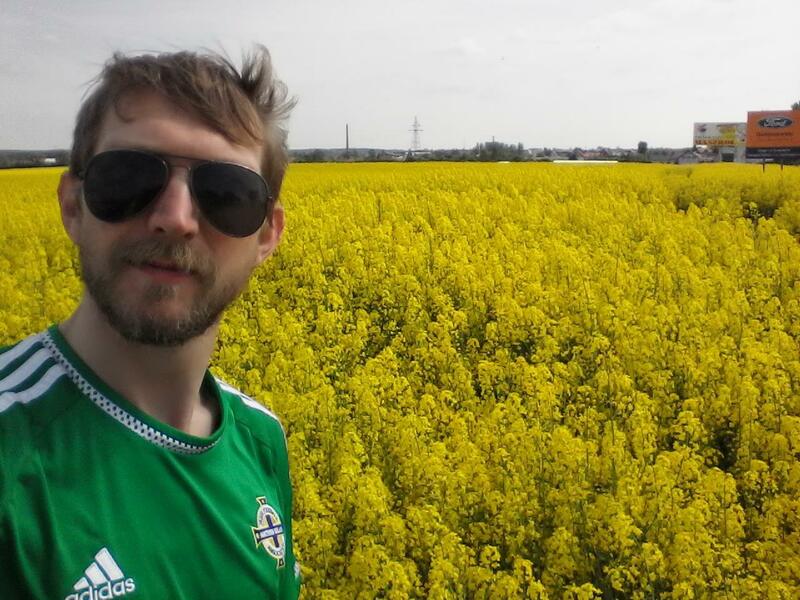 Jonny is a Northern Irish nomad living in Gdańsk, Poland. He has visited all 7 continents, 151 countries, 850 cities. A keen football fan of Northern Ireland, Glentoran & Bournemouth, Jonny is an honest, popular, media friendly tourist who has been featured on BBC, Polish Nationals and The Sun. Crazy friends to be around with a good sense of humour and a bit of wackiness. Decent beers for sunsets, good coffee or fruit juice for sunrise. Smaczny food all day. Pretty girls who are honest and don't tell lies to their friends and real honest people who deserve each other. Sunny/hot weather is not a preference of mine but my friends like it, so I'll take that too. A bit of music and football on a beach somewhere would also be wonderful. 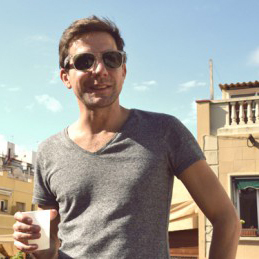 Hi, I'm Sebastiaan, one half of the travel blogger duo Lost With Purpose. We write about off-beat experiences and places, and love cheeky humor and teasing the status quo. The most important ingredients for a perfect summer holiday are sun, friends, and a relaxed state of mind. A summer holiday can't be called a summer holiday without sun. It's mandatory to be in a sunny place. And no one ever had a fun summer holiday by themselves. You need to be with friends. And lastly, you need to be relaxed. Make sure things are planned and organized before you leave, so you don't have to worry about anything while you're enjoying your holiday. Victoria is editor of Fashion's On Vacation - a blog about fashion and travel. She has visited over 50 countries, with favourites including Iceland, Montenegro, Portugal and the USA. My key ingredients for the perfect summer vacation would be sunshine, a great beach and somewhere to get cheap mojitos! I love Europe during the summer as people go out so late. Usually I'll sunbathe on the beach all day, then stroll around the town or city in the evening when the weather is cooler. Turner is the man behind American Travel Blogger. A site dedicated to his eating and travel escapades. With over 100 countries and too many cocktails to count, Turner is always thirsting for another adventure. A perfect summer vacation to me must involve 1) adventure, 2) some way to cool down, 3) a local libation (cocktail), and 4) more adventure. When I am picking my next summer jaunt, I am always on the lookout for a unique experience in a hot climate. When I am in said hot climate, it is important to have a way to cool down, (ie the swimming off of the beaches of Cyrus and the Med come to mind as does water sports). Nothing feels like summer than being able to wear your shorts at night and be able to drink cocktails outside in the mid of the night. To me...that is the perfect summer trip. 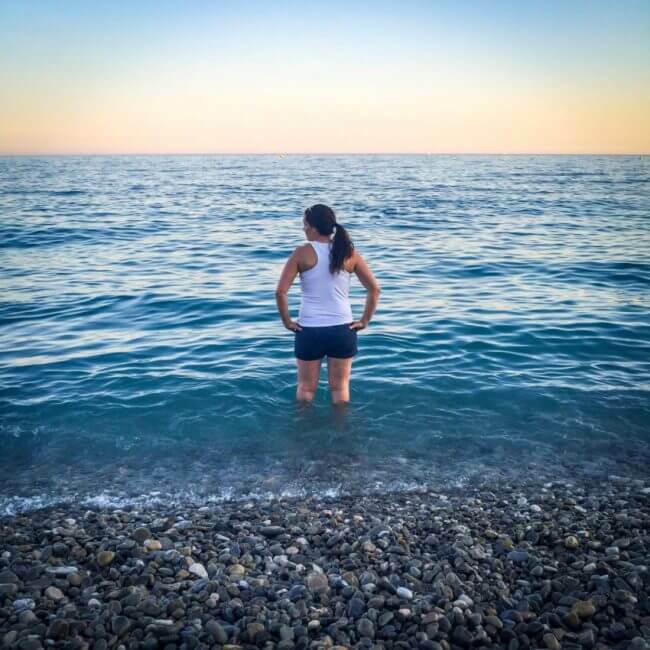 I’m Annette, the author of Bucket List Adventures, co-owner of Sugo Trattoria, a serial adventurer and creator of the award winning travel blog, Bucket List Journey. Throughout most months of the year my trips are surrounded by adventure and active exploring around the world, but for me the perfect summer vacation is meant for relaxation. A little piece of summer heaven would be letting me sink my toes in the white sand of a Caribbean beach while reading a good book and sipping on a lightly fizzed moscato. It'd be a place where the weather is always an ideal 80 degrees and the staff never fails to keep my cucumber water filled or my back lathered in sunscreen. But, the most important ingredient for this optimal summer vacation would be to bring a happy attitude! 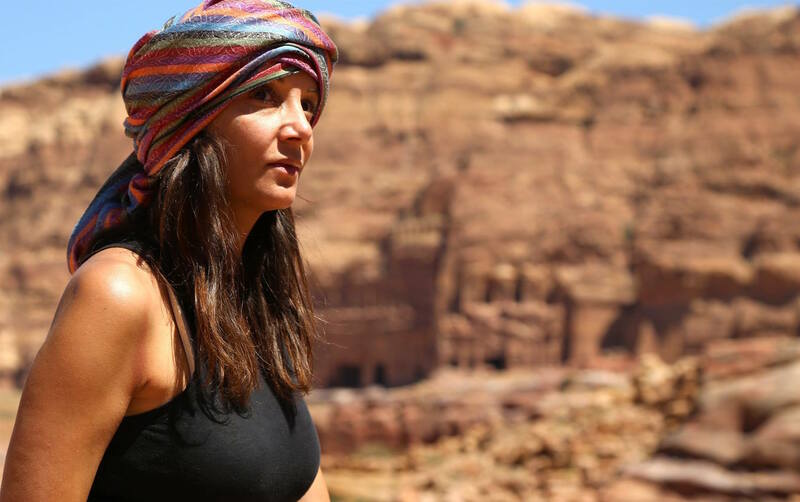 Lori Sorrentino is the traveler, photographer, writer, and storyteller behind Travlinmad. She caught the travel bug as a child and today travels the world in search of authentic food and local cultural experiences, always rooted in sustainable and eco-friendly travel. A perfect summer vacation always starts with good food and wine, and my feet in the sand somewhere. I always love being at the beach, so just about any place that has beautiful beaches is good for me. But the most important ingredient is having good friends and family to share it all with! 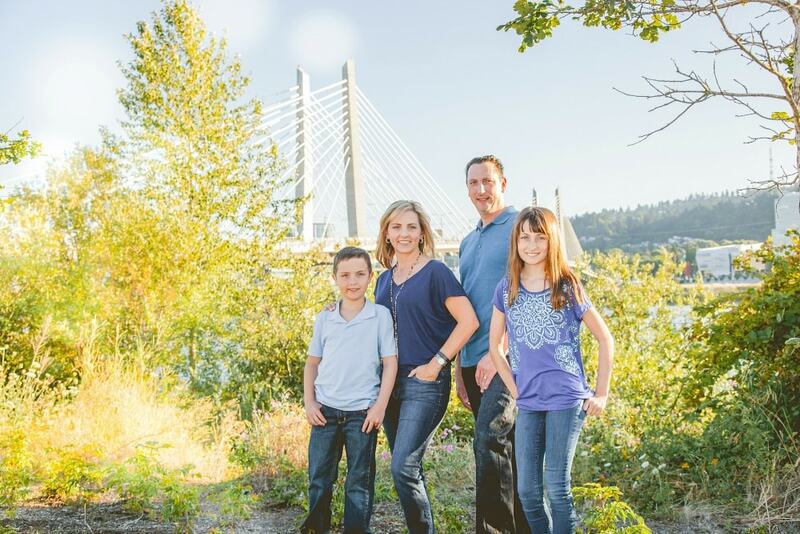 Leah Davis is a travel blogger and freelancer living a location independent lifestyle in Washington state. You can follow her story on her website, The Sweetest Way. There are two key ingredients for my perfect summer vacation, and those are friends and adventure! A summer vacation must be spent with people you love, and doing something that's completely outside of your comfort zone. I love taking outdoorsy camping trips that allow for hiking, bonfires, and ghost stories, or roadtripping to a part of country I've never been to where adventure lies waiting around every undiscovered corner. As long as I'm surrounded by my favorite people and getting my heart rate pumping, my summer is complete. 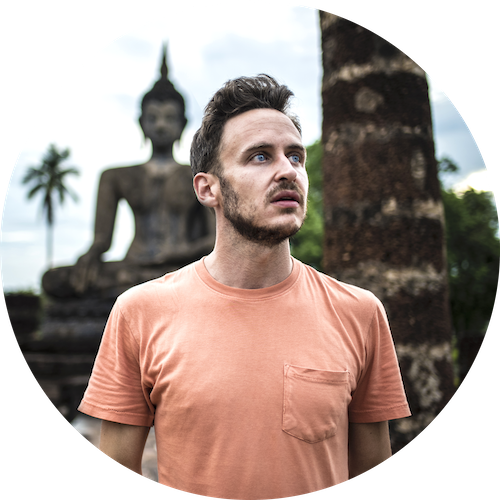 Jeremy Scott Foster is a travel writer, photographer, and professional adventurer. He has been traveling the world for 7 years, asking the hard questions, and learning about both the world and himself in the process. 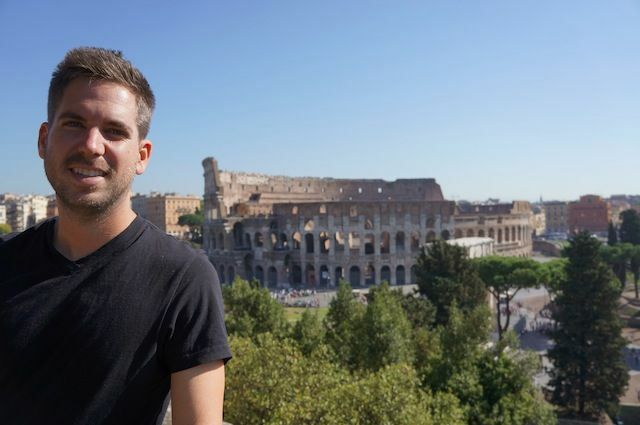 His adventure travel blog, travelFREAK, has taken him to 35+ countries on six continents—he’s hiked glaciers in New Zealand, partied until sunrise on the beaches of Montenegro, taught English in China, conquered the highest bungee jump in the world, traversed Europe by train, and climbed inside the great Pyramids of Giza. For me, it's simple: good music, good friends, and something good to sip on! I'm a beach bum at heart, so anything that can get me dancing on the beach, especially at sunset (or even better—sunrise!) is a key ingredient for *my* perfect summer vacation. I'm a London-based travel blogger with a serious case of wanderlust. My love affair with travel began when I quit my office job in 2010,to travel solo across South and South East Asia. It appears that I’m yet to come back from that trip as my life’s been filled with travel, adventure and reckless decisions ever since. Staying somewhere off-the beaten path, with stunning coastal views, sunny weather, great food and a good company. Join me in my quest to travel to every county in the world. I write about off-the-beaten path locations, unique experiences and must-see places. Everyone looks forward to summer. There are a couple of ingredients that contribute to a great summer. The water, whether it is a beach or the pool, some cool drinks, and a group of friends to share the days with make summer a perfect time. Digital nomads since 2013, travel bloggers since 2017 --we live and work around the globe in a permanent "slow travel". Sea, sun, cold drinks, great food, and fun things to do! And a good data plan. 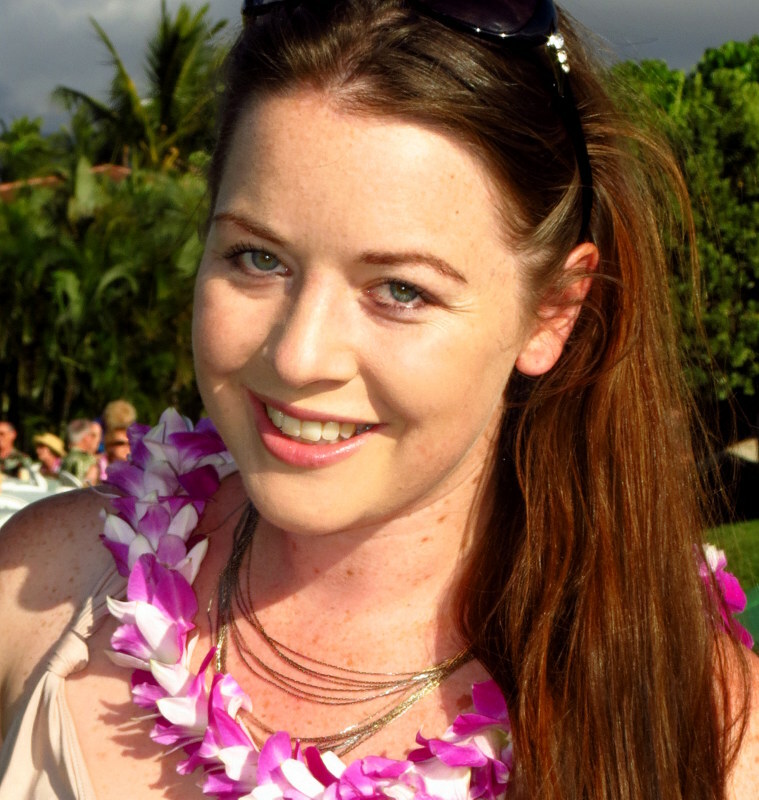 Megan is a travel blogger and radio correspondent based in New Zealand but often on the road (or in the air) in search of the perfect vacation to make travel inspiration easy for her readers! My key ingredients for the perfect summer vacation are a sense of relaxation, lovely people and something to keep me busy when I've had enough of relaxing! I love the idea of doing nothing, but in reality that bores me after about a day, so in the ideal world there are markets, cafes, a beach and some cultural curiosity to stare at. My ideal summer vacay also includes my husband and spending time (but not the whole time!) with friends for eating out, wine time, a few laughs and loads of memories. A Canadian travel writer and photographer, slowly making her way around the world. Loves urban and outdoor adventures, nature, and vegan food. Beautiful beaches, going hiking or kayaking, and enjoying a great meal and cool beer on the patio. My name is Tina, and I would like to invite you to follow my journeys and discover magical places around the world with me. My key ingredients for a perfect summer vacations are definitely sun, beach and lots of fun. Sofie is a Belgian travel blogger and copywriter who loves wandering through cities, trying local foods and connecting with people around the world. She doesn't function without a cup of tea in the morning. Sun, great good and great company! A safe location with lots of funt things to do for everyone in the family, and a good balance of planned excursions and free time. Family, sunshine, and fresh air. I am a travel writer and novelist. My aim is to have a live that is interesting enough to write about. I've travelled to nearly 70 countries in search of the adventures needed to make for fun stories, and I want to one day get to 100. Somewhere new that offers a sense of adventure and a bit of a challenge. Sun, sand, sea, good food, and family! 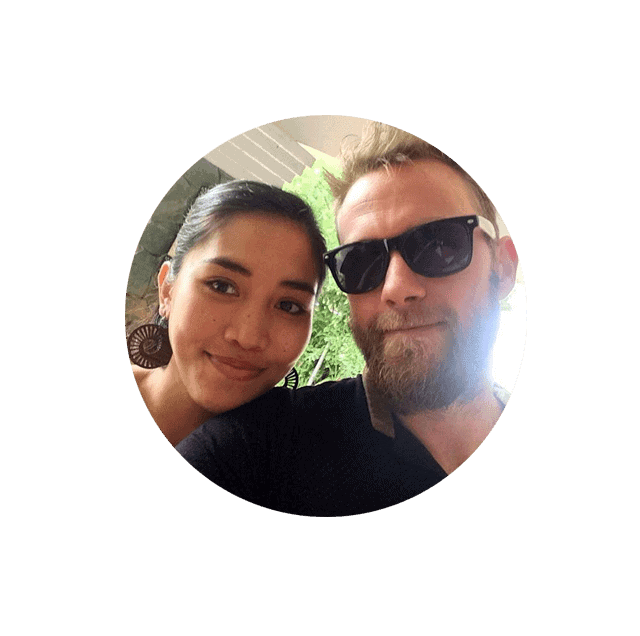 Christine and her partner Jules travel the world and write about it on their blog, Don't Forget To Move. They specialize in adventure travel and responsible tourism and have traveled extensively through Latin America, Southeast Asia and Europe. Adventure travel writer and photographer from Seattle. Beautiful places on the water and good friends. World's leading family travel blogger, having covered over 65+ countries in the last 5 years... with 2 young children. Water, beach, sunshine and beautiful views. Historical and cultural place, good infrastructure, clear water, opportunity to have quiet time or socialise if i feel up for it. A perfect summer vacation should be reasonably priced and millennial friendly. I would also like something very exotic and peaceful despite high seasons. Good weather is also a factor (not too hot, no rains). Either way, I can honestly go anywhere and make my summer vacation perfect! Hi, I'm Travelling Tom and I'm a travel addict and travel blogger, whose website explores the notion of travelling for students and the working person. For me, the perfect summer holiday has two key elements - a new place to explore, and things to do. Now that may seem a bit vague, but I am a sucker for new places to explore, and I'm not one to sit around all day in the sun, attempting to top up a tan which, at best, will be a cosy shade of sunburnt red. Don't get me wrong, I love it when the weather is nice, I love summertime and I love being outside in the water when the sun is shining, I just don't enjoy sitting around doing nothing. One of the best summer holidays I've had in recent memory was a trip to Budapest in Hungary. It's a city that's so jam-packed with things to do, that it is split into two parts - Buda, which is the hilly green region, and Pest which is the flatter and more urbanised part of the city. Not only do they have some great museums, viewpoints and architecture, but they also have several thermal baths where visitors can soak, as well as Margaret Island, which sits in the middle of the Danube and has so much to offer including a water park, sports facilities, a dancing fountain and beautiful gardens. Professional Traveler, Blogger at TravelBreak.net | BUENA App for the best places. A smile, a camera, music and the outdoors. 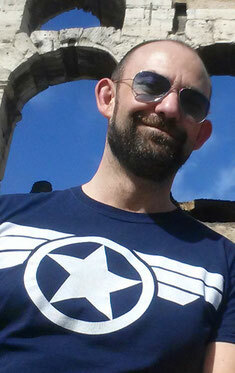 The Editor of Urban Travel Blog, Duncan likes to travel with a book and a light suitcase. A city slicker at heart, he rarely complains about being on the beach or breathing in the fresh country air. A mix of culture, scenery, fun and entertainment, good food, good company and hopefully good weather. The Best Drinks and Dishes to Enjoy in Cyprus. Why not book on-line and get 15% discount. We also have season passes at very low prices. Alternatively you could purchase our two visit tickets. Children under the age of 3 years are absolutely FREE always! Get a VIP Gold Member Card for only €259 and get unlimited park entry for you and the whole family! Imagine, you can join the fun at Aphrodite Water Park Paphos every day throughout the season. There are many options available for children’s parties, weddings and groups within the waterpark. We can help you origanise a special event and provide everything you need to really get your party going.